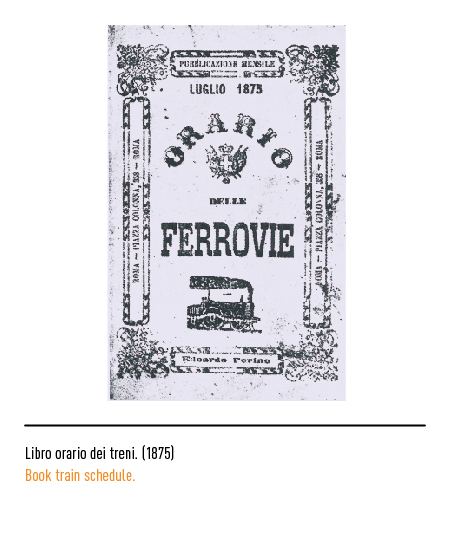 The history of the Ferrovie dello Stato (Italian National Railways) dates back to 1839 at the time of the so-called Kingdom of the Two Sicilies. 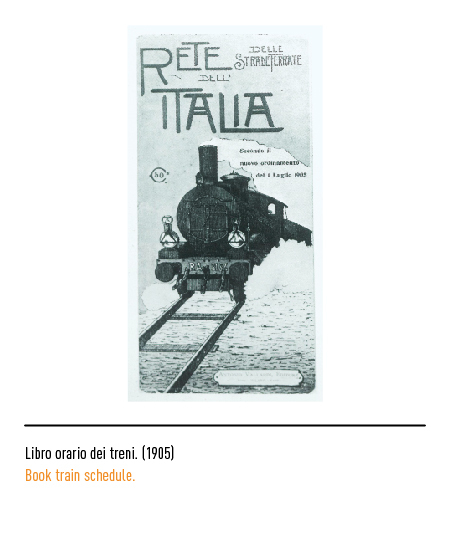 The first railroad ran between the two royal residences at Naples and Portici in the Province of Naples. 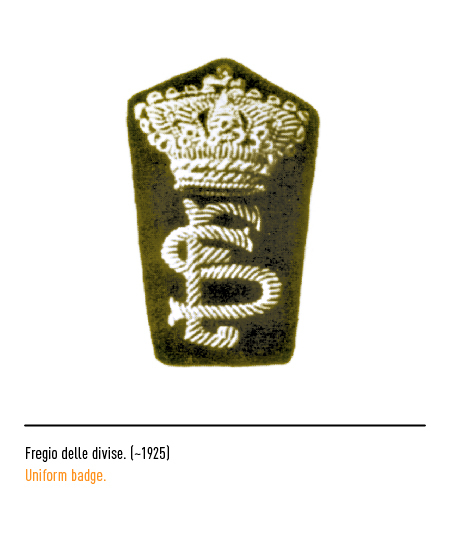 Other Italian monarchs quickly followed suit and soon other lines for royal convenience and conveyance were flourishing in the Lombardy and Veneto State, in the Grand-duchy of Tuscany, in Piedmont, and in the Papal States as well. 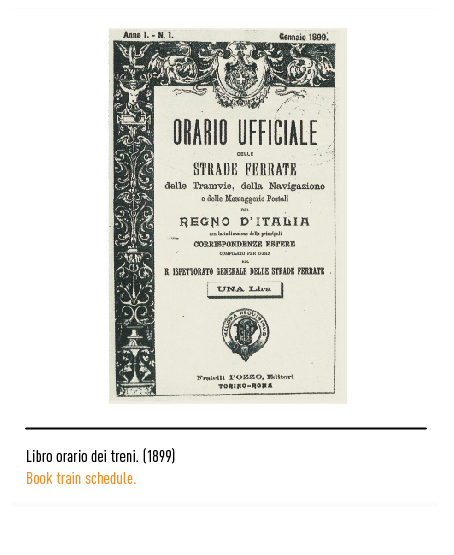 On the eve of Italian unification in 1860 the railway network already covered two thousand kilometres of the soon-to-be national territory. 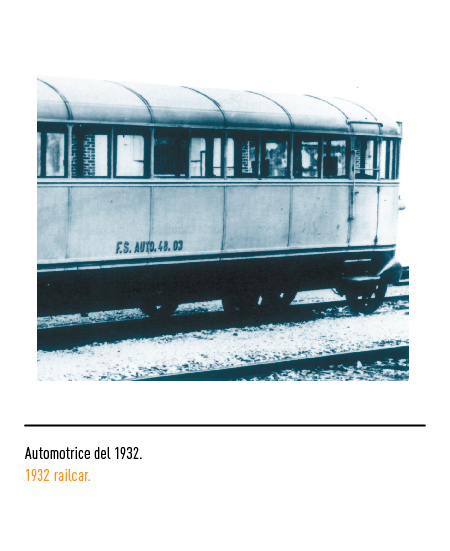 In 1905 the three private railroad companies of the Kingdom were nationalised. 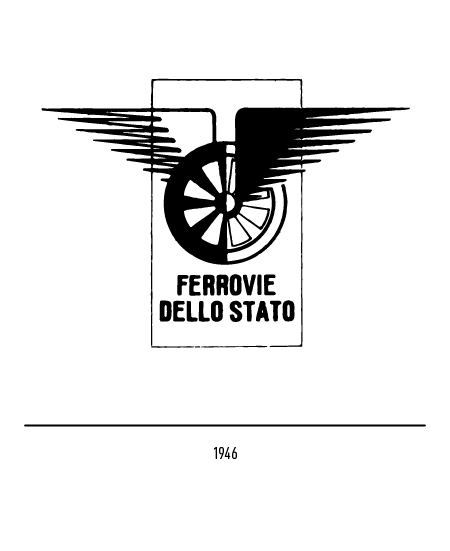 In 1924 the state-owned concern was directly taken over by the Ministry for Communications and in 1944 a general administrative body was set up with the Transport Ministry. 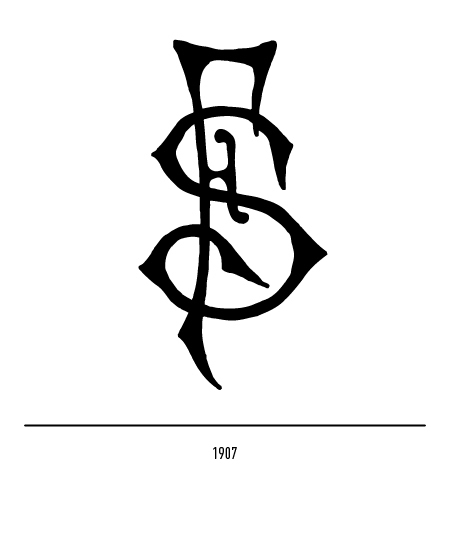 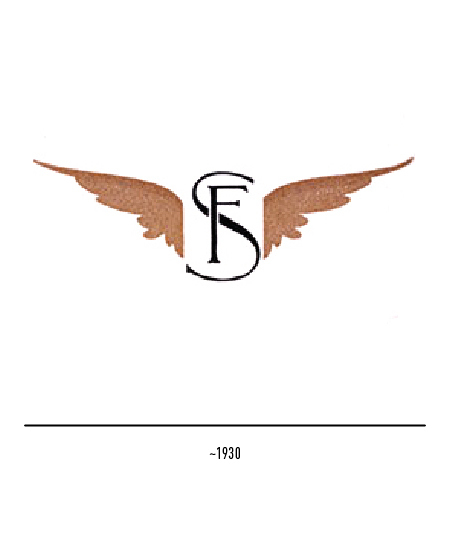 The first trade-mark came out in 1907 and simply comprised the letters "FS" but so intertwined as to reflect the art nouveau style prevalent at the time. 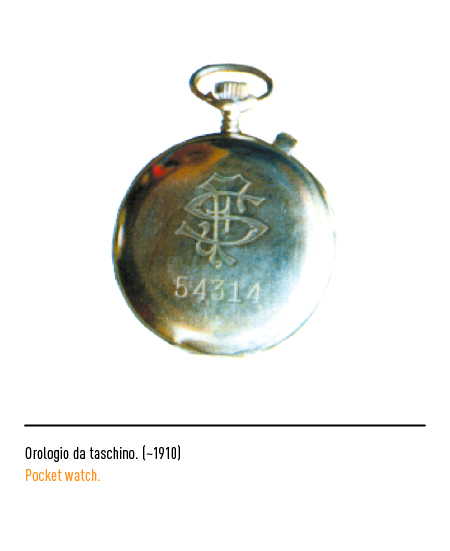 Lack of general guidelines as to its application gave rise to a plethora of versions used as decorative elements on pocket-watches, head gear, curtain fabrics, and so on. 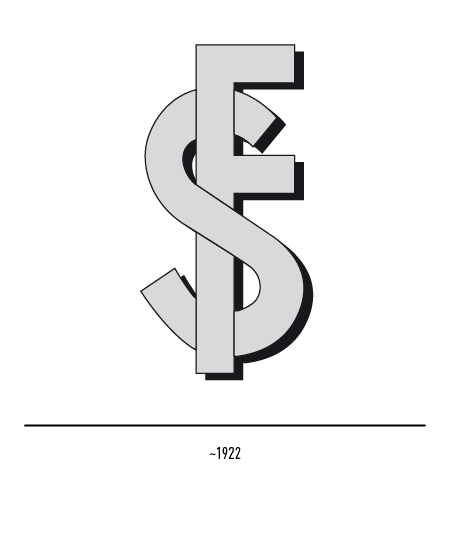 The In the twenties the intertwining was linearised and a bass-relief effect given. 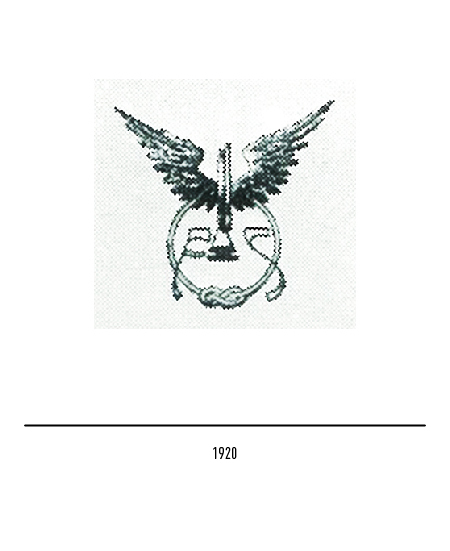 In 1946 the royal crown was replaced by a winged wheel on staff uniforms and the trade-mark was also revised. 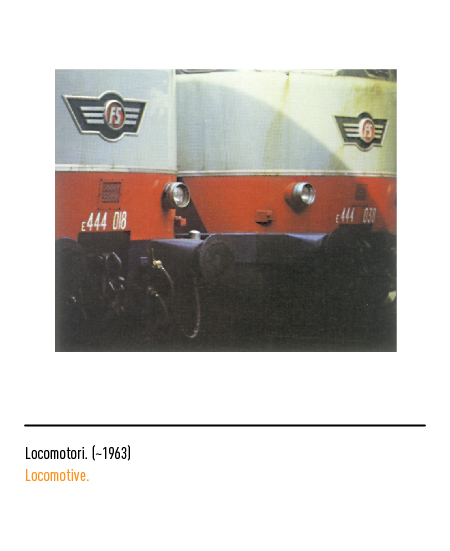 Several different iconic devices began appearing on engine fronts from 1961 onwards. 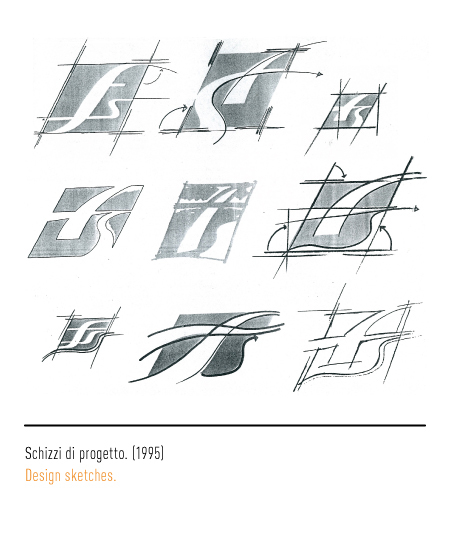 In most cases, in addition to the lettering, there were lines symbolising wings or movement. 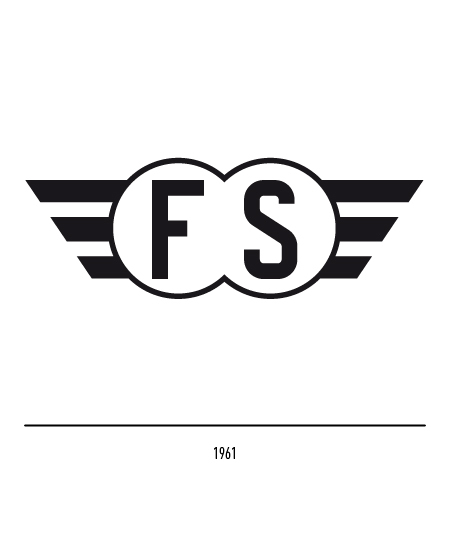 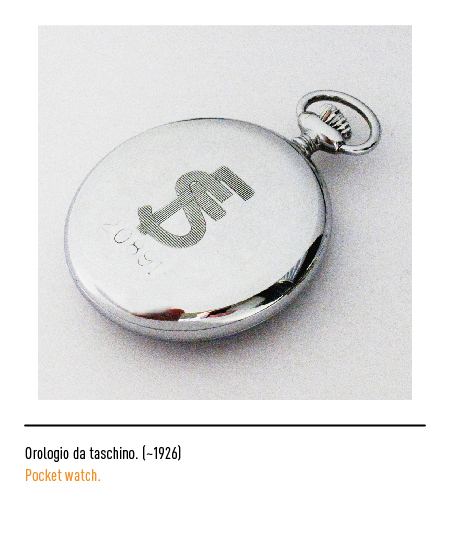 A new oval-shaped trade-mark with tilted lettering was designed in the late sixties. 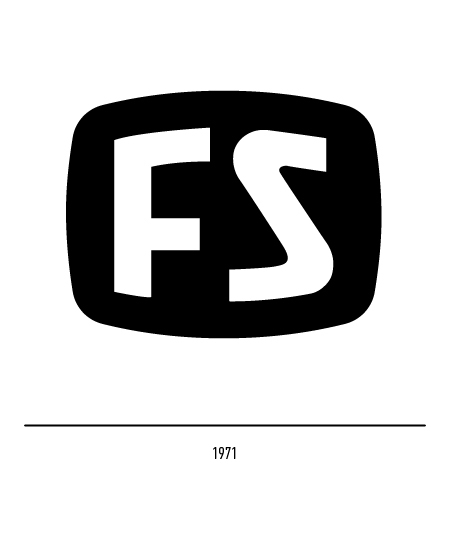 In 1971 this trade-mark was modernised and framed within a reassuring and familiar "television screen". 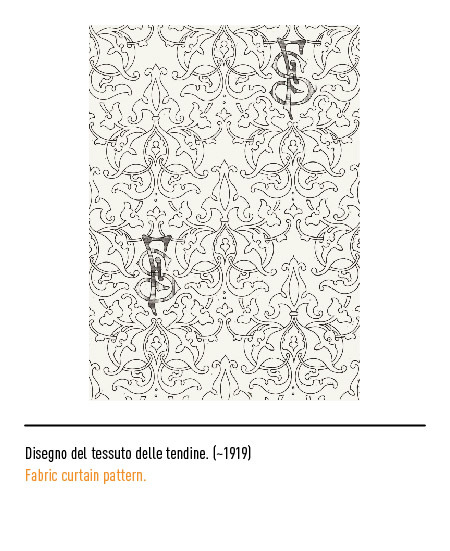 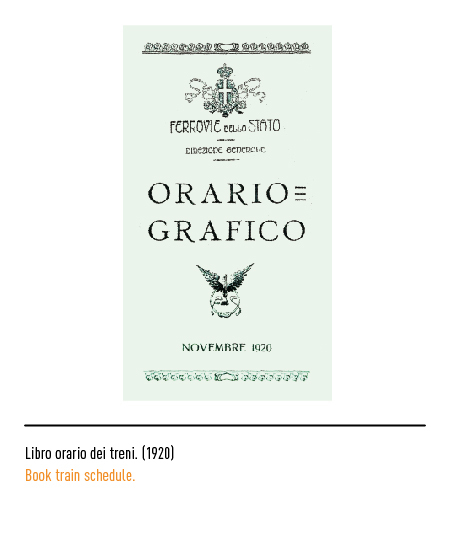 In an in-house design made in 1983 by graphic designers of the Florentine Depot, the enclosing tilted "almond" was given a more dynamic touch suggesting an idea of movement. 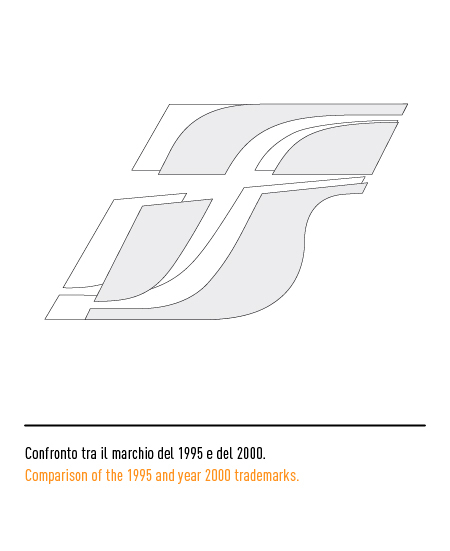 In 1992 the Public Body was turned into a joint-stock company and a change in its trade-mark was inevitable. 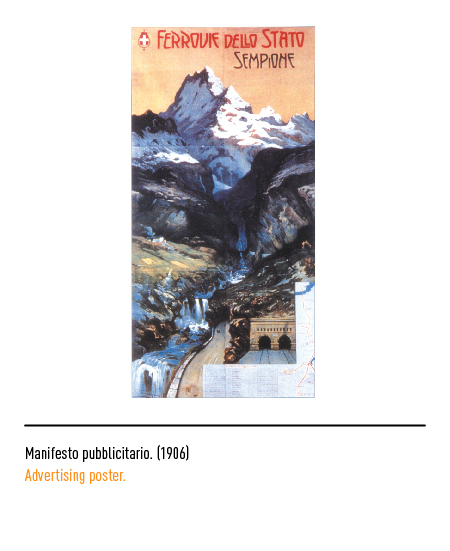 A more professional and less "amateurish", more enterprising and less state-owned image was striven for. 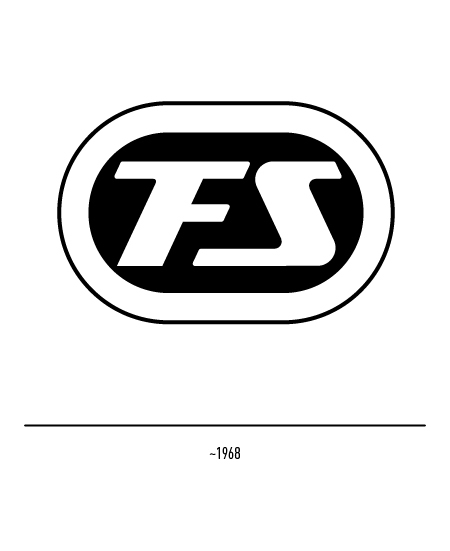 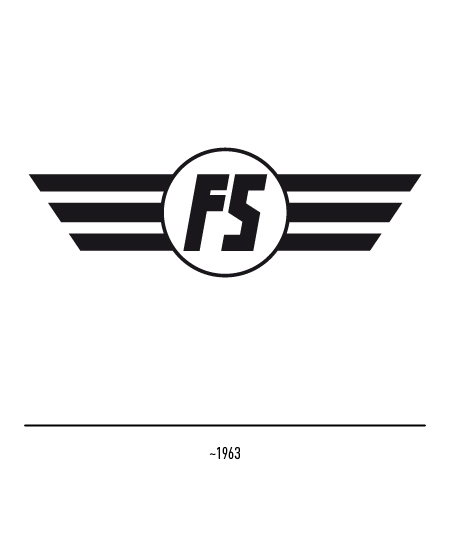 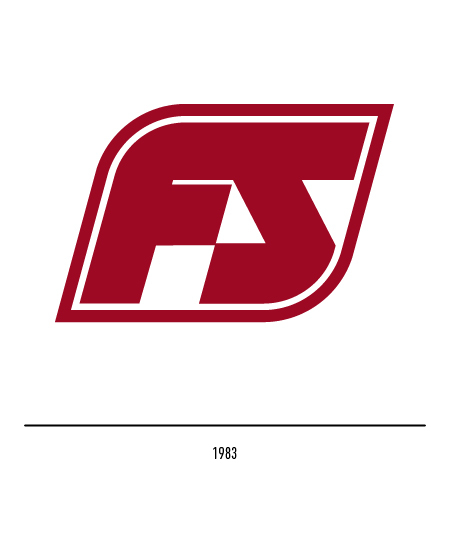 In 1995 Xmpr International of London came up with the solution: a tilting rhomboid figure that subliminally recalls the superseded FS symbol but with a far more positive and dynamic appearance. 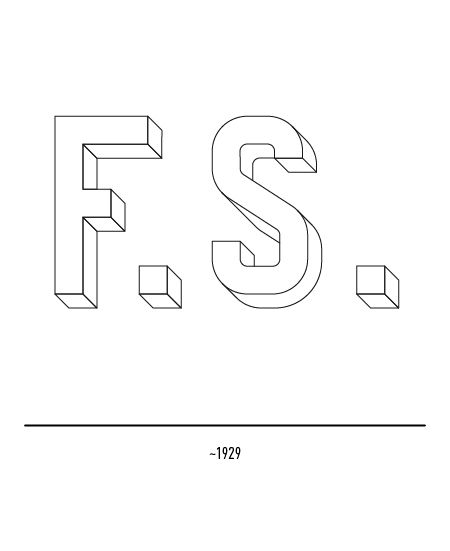 Moreover, the rhombus encloses two distinctive elements, a horizon and track, that cross over to form the letter "F", the first part of the official acronym, while the second letter "S" in the negative is on the right side of the element. 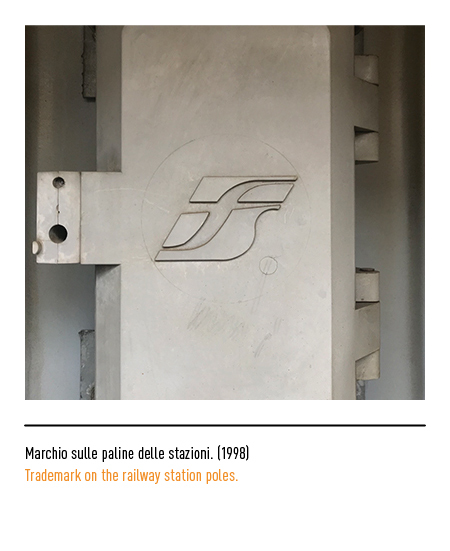 The trade-mark comes in three highly symbolic colours: green, symbolising responsibility, dependability, reliability, expertise, and equilibrium; blue, symbolising professionalism, efficiency and commitment; and light-blue, symbolising transparency and trust-worthiness. 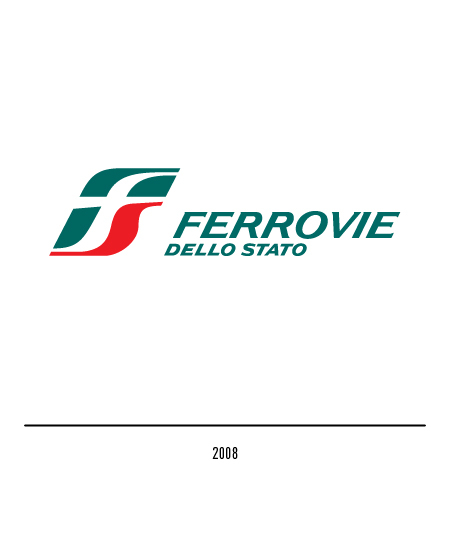 In 2000 slight changes were made by Area Strategic to overall visual identity. 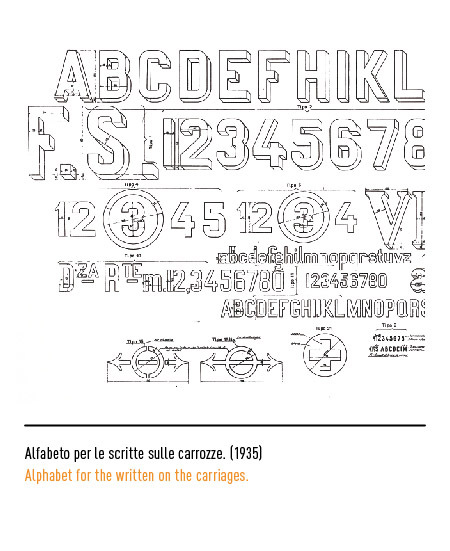 The top left blue element was thus rounded-off and slightly straightened. 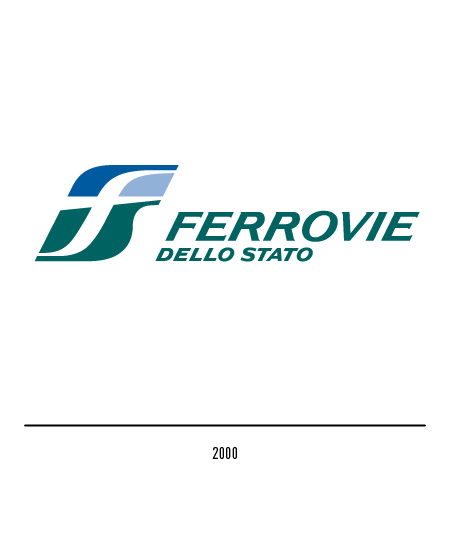 In 2007 Ferrovie dello Stato, through their website, announced the will to change the logo, administering a survey to its customers, in which they were asked to chose between the different logos which represented the company in the past years: the most favourite one appeared to be the one released in 2000, leading to the presentation of the new logo by the communication section inside the company: in the logo the letter S has been made rounder and bulkier, whilst the pre-existing green, and the shifting from blue and light blue to red, guarantee the right perception of the Italian flag. 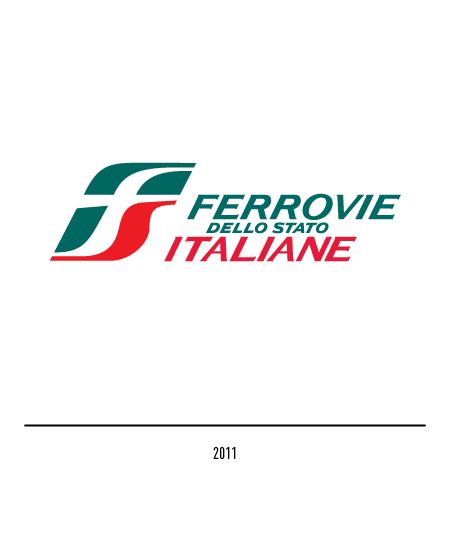 On the plus side, in 2011, following an extraordinary meeting of the management, the adjective "Italiane" is added to the company name, which also appears in the logo. 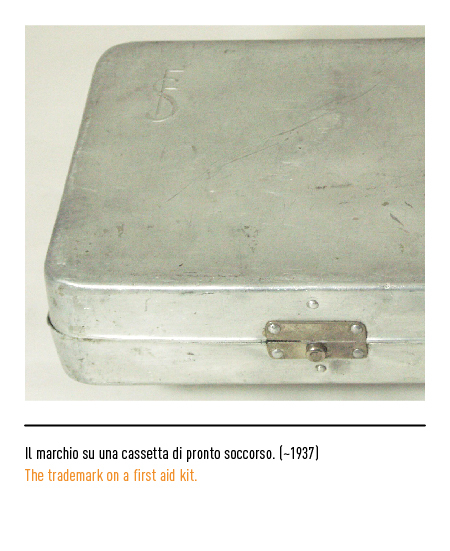 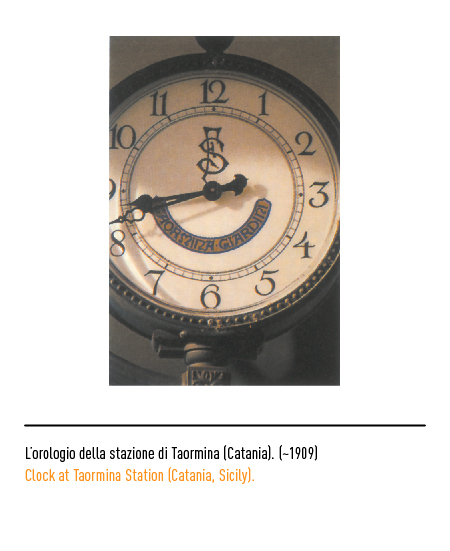 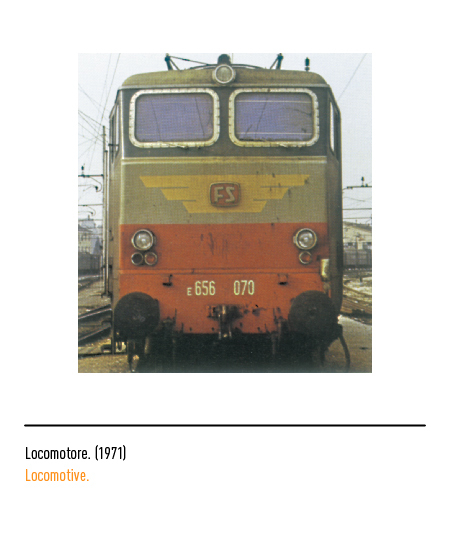 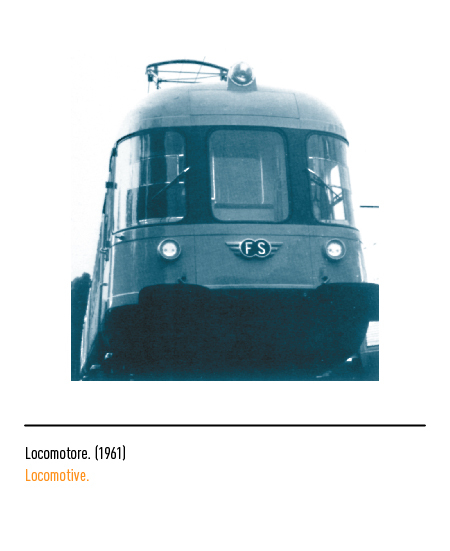 Alberto Lecaldano, Mario Piazza, “Ferrovie dello Stato, la nuova identità aziendale”, in Notizie AIAP, periodico dell’AIAP (Associazione italiana progettazione per la comunicazione visiva), n.3, ottobre 1995, Milano. 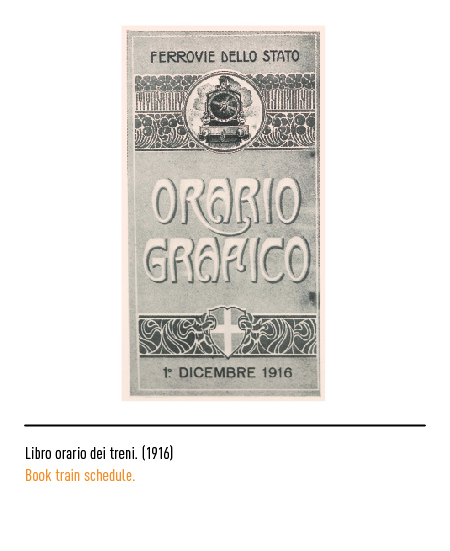 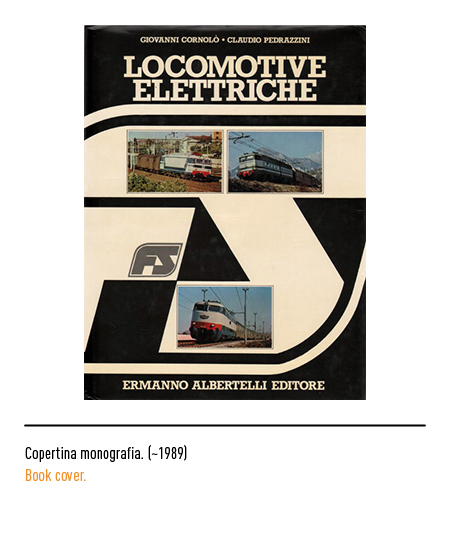 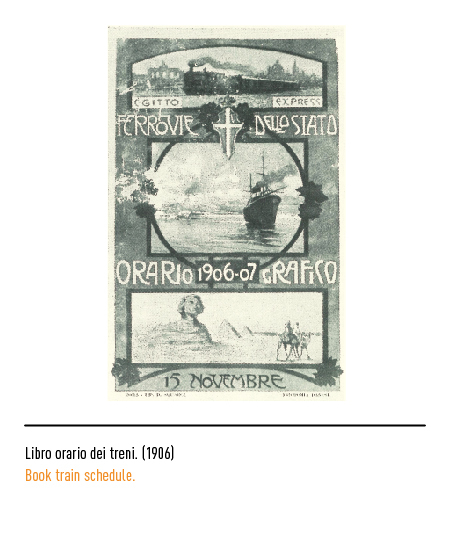 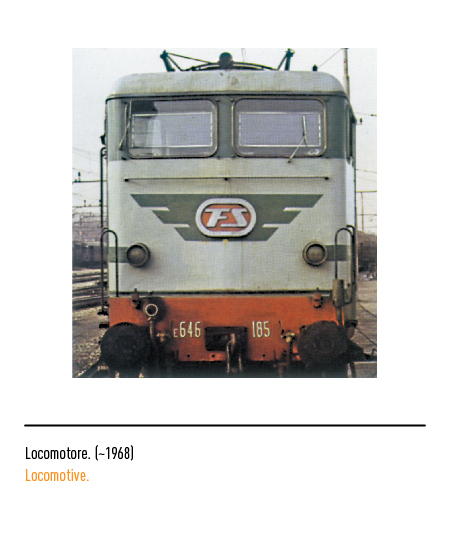 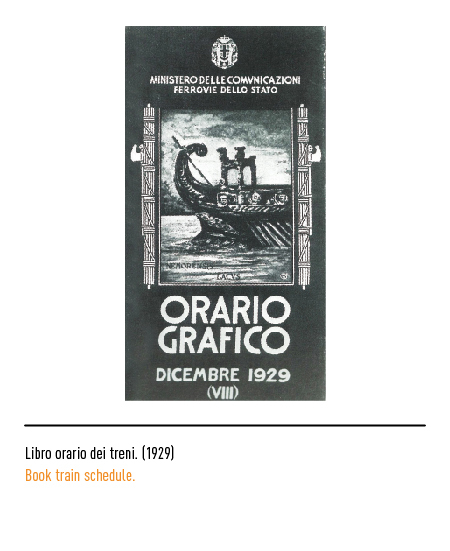 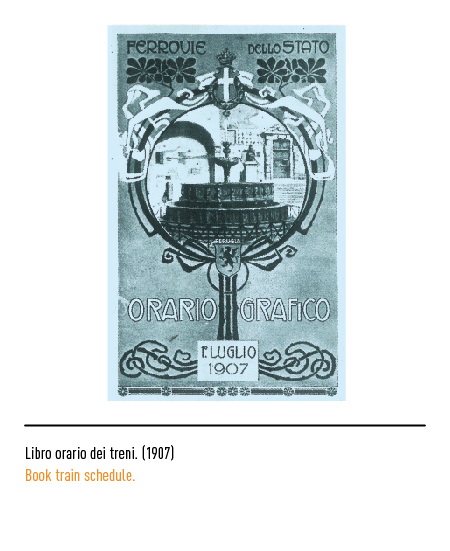 AAVV, 2 RASSEGNA (Ferrovie dello Stato 1900/1940), Editrice C.I.P.I.A., Bologna, 1979. 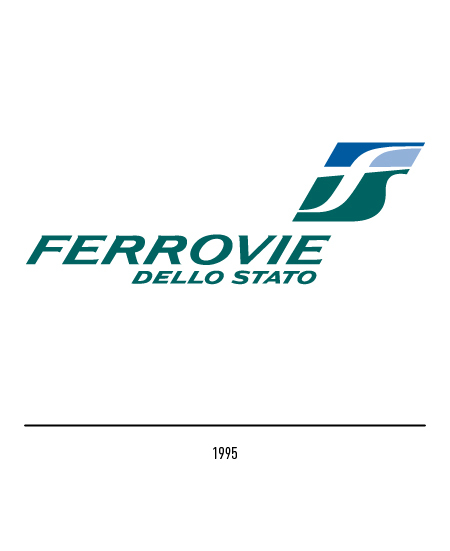 Archivio disegni Ferrovie dello Stato (Firenze).